Visitors used to wait hours in line with nothing to do before they were able to enjoy their ride. Now however theme parks are making an effort to make the line-waiting experience an enjoyable one. In air-conditioned areas playgrounds and interactive games ensure that parents and children don’t get overly bored in line. If a line becomes too long then a juggler or a magician might be dispatched to entertain the crowd. Some parks are even turning the queue into a part of the overall ride experience. 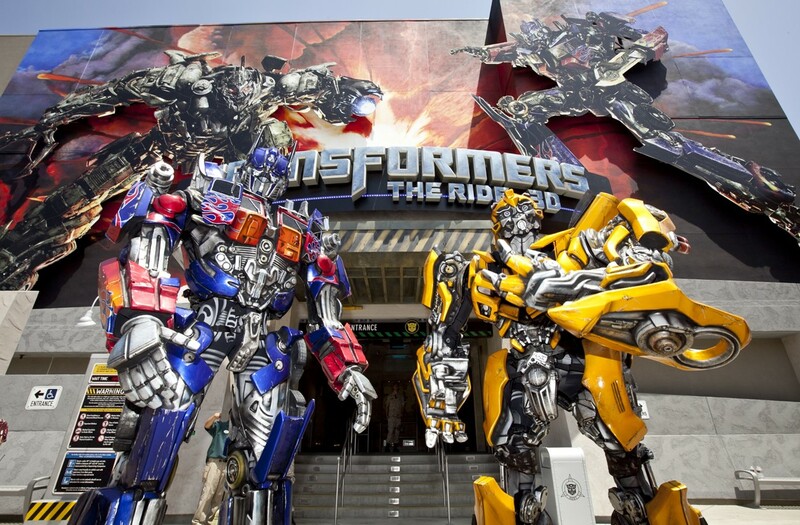 In Universal Studios’ Transformers ride, visitors are told about the plot of the action movie ride they’re about to experience. Others are allowing patrons to integrate their personal devices in the experience. At Six Flags guests can use their phones as a remote in a Whack-A-Mole distraction as they wait for the real ride. Read about the animatronic Mr. Potato Head, the Winnie the Pooh honey wall, and the musical Haunted Mansion over here.